Nokia Belle refresh is the latest update released for Nokia N8, E7, C7, X7 and C6 with some additional features like updates web browser, bundles of new widgets and improvement in imaging application. 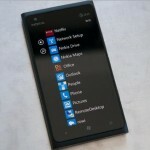 Here, we are going to guide you how to update your Nokia Belle phone to Nokia Belle refresh using your Phone or computer. 1. Open Dialer and Dial *#0000#, it will open the Device manager on your phone. 2. Tap on the options button and Select Check for updates. 3. On the next screen Tap on the accept button to start downloading the update (125 MB in size). 4. Once updated is successfully downloaded installation will be proceeded automatically. 1. 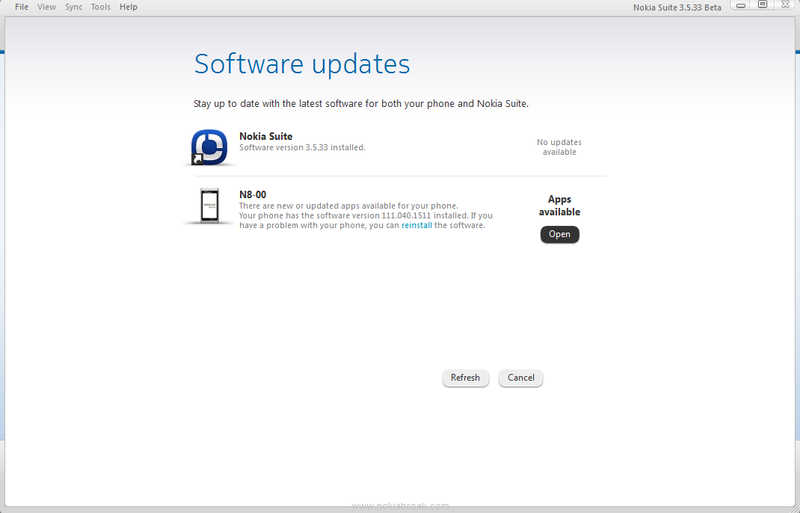 Download and install the latest version of Nokia Suite on your computer. 2. 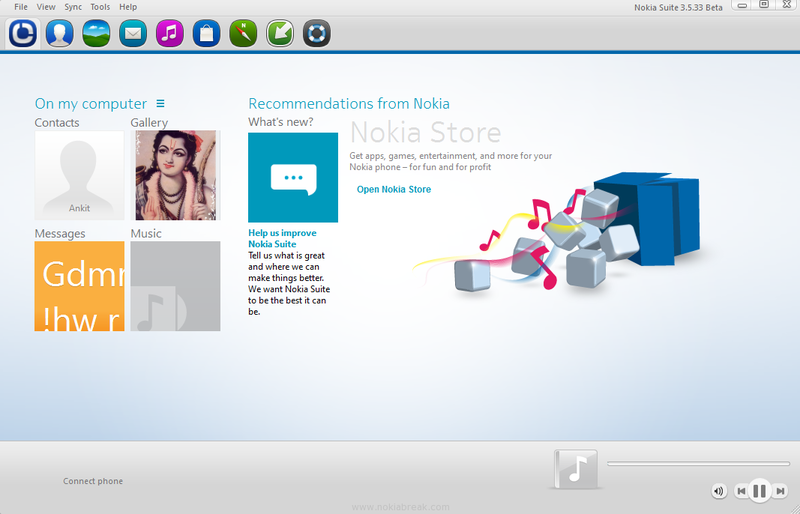 Once you have installed the Nokia suite on your computer, Open it. 3. Now, connect your Nokia Phone to the computer, so that Nokia Suite detect your device and show the available updates for your deice. To see the updates Click on the Tools (from Menu bar) > Software Updates. 4. Tap on the Open Button and you will be able to see the Nokia Belle Refresh update listed. 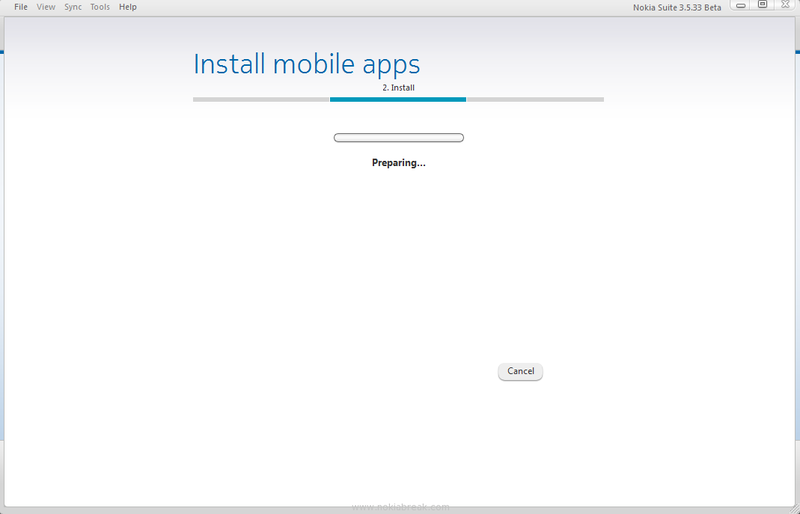 You have to select the update and click on the install button. On the Next section you will be able to see that updates are preparing for your Phone. 5. 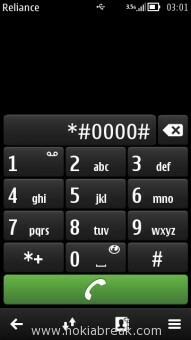 Once your phone is updates completely, you will be able to see the restarting phone on the Nokia Suite. Which means your phone is updated successfully. 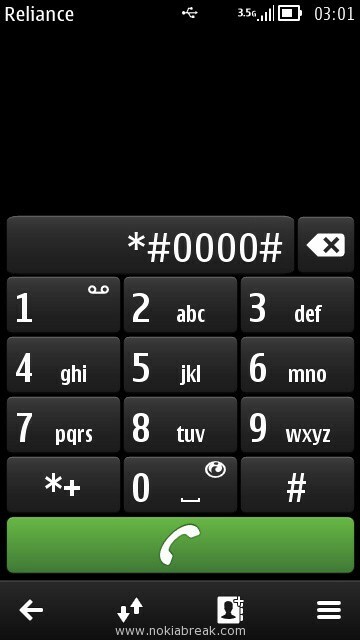 Note: To confirm that you have successfully updated your phone to Nokia Belle refresh, Dial *#0000#. It will open Device manager, where you will be able to see the information about your device. 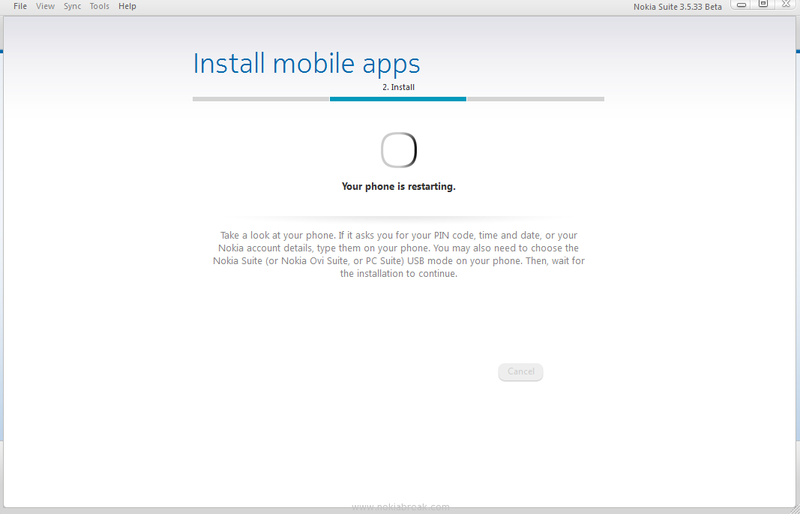 Under Release you will be able to see “Nokia belle refresh” which means you have successfully updated your phone. [*] Update size may vary for the different Nokia Devices. 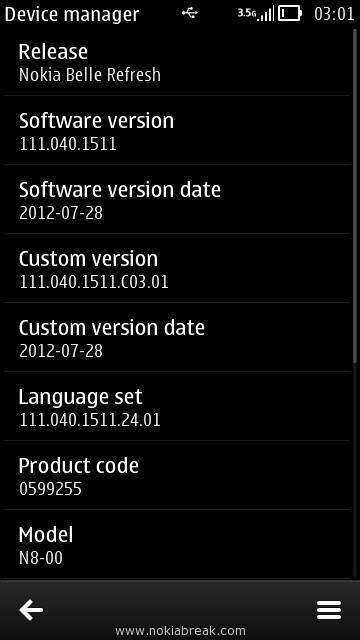 Update size for Nokia N8 is around 125 MB in size. Same is happening wd me..bt mine is symbian anna… Nokia 500 .. Y is it so ? When i wnt to nokia care center they jst formatted my phn .. Nd this prblem is not resolved yet even aftr d formatting ..
Is there a fix for this or have I must got an expensive torch now ? After updated is successfully downloaded, “using phone to update” will i be charged extra data for installation to start automatically? I tried to update directly on the phone (Nokia E7) but I keep receiving error message: Server not responding? how could this be solved? Please help. Thank you.